Fujifilm will continue to focus on supplying total pressroom solutions to plate customers. 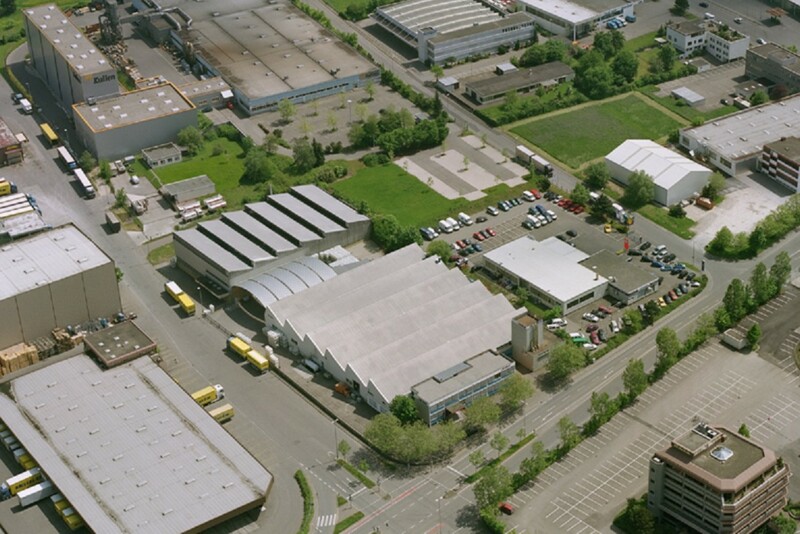 Heidelberg takes over Fujifilm’s coatings and pressroom chemicals operations in the EMEA region, production site in Reutlingen, Germany. 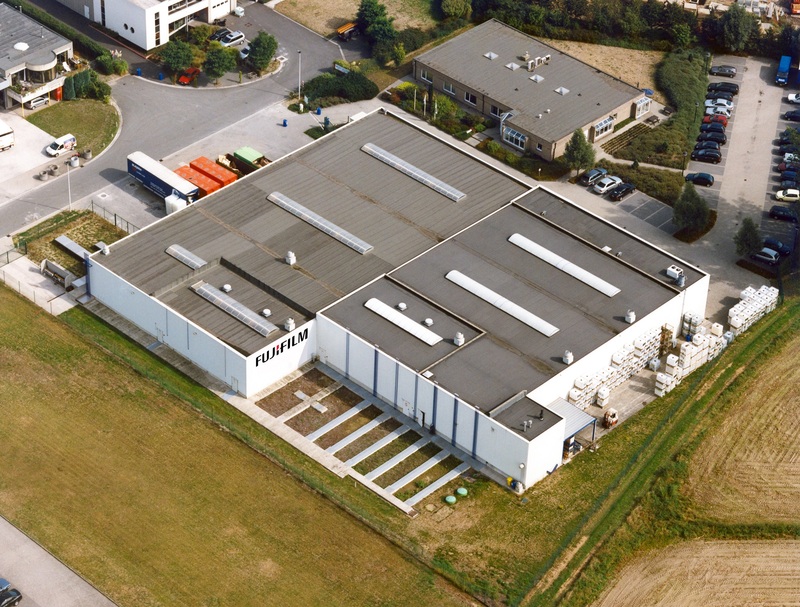 By taking over the coatings and pressroom chemicals operations in the EMEA region of its strategic partner Fujifilm Europe BV, Heidelberger Druckmaschinen AG (Heidelberg) is expanding into the attractive growth segment for consumables. This transaction is another step in pursuing the company’s growth strategy of developing a fully comprehensive cross-sector portfolio that is geared toward specific customer requirements. Fujifilm will continue to focus on supplying total pressroom solutions to plate customers. At the start of the new financial year 2017/18, as previously announced, Heidelberg adapted the company’s structure to its digital future. This move saw the Heidelberg Digital Technology (HDT) and Heidelberg Digital Business & Services (HDB) segments established on April 1, 2017. HDT combines operations in sheetfed offset, label printing, and postpress and is responsible for developing, producing, and marketing the appropriate technologies and products for new business models. 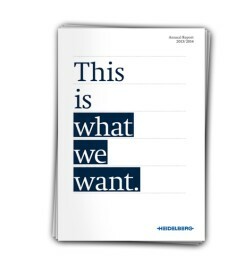 HDB, meanwhile, is where Heidelberg will manage its operations in services, consumables, remarketed equipment, digital printing technology, and solutions throughout the value-added chain. The expansion the company is pursuing in consumables and the design and implementation of new business models are helping to extend this value creation for customers. This transaction is a further logical step in expanding the Heidelberg consumables portfolio following the acquisition of UK coating manufacturer Hi-Tech Coatings in 2008 and the buyout of BluePrint in 2014. The company intends to further increase its sales of consumables in future. “We want to become the world’s leading supplier of consumables in our industry in the medium term,” says Hundsdörfer. The acquired operations account for a sales volume of approx. €25 million. 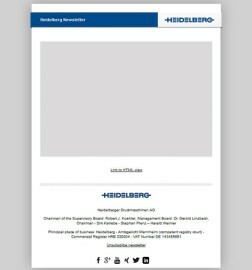 Heidelberg is thus roughly trebling its previous sales of pressroom chemicals and achieving a market share of around 10 percent in Europe. In the coatings sector, Heidelberg is becoming one of the world’s top five suppliers as a result of this move. The acquisition includes, among other things, the takeover of both production sites in Reutlingen, Germany, and Kruibeke, Belgium, which employ a total of about 70 staff. Heidelberg is thus expanding its market position for consumables precisely where a megatrend for increased surface finishing and personalization on print products is driving sustained growth in demand. The transaction is envisaged to be completed by July 2017. “Through our portfolio of high-quality consumables, we are making a productivity promise to our customers. By not only distributing these products but increasingly producing them ourselves and offering them in tandem with our equipment and service solutions, we can tailor this performance promise to the specific needs of our customers,” explains Dr. Ulrich Hermann, Head of Heidelberg Digital Business & Services. The takeover complements the Heidelberg range of environmentally friendly Saphira printing chemicals from subsidiary BluePrint Products NV. It also reinforces business with Saphira coatings, which Heidelberg has consolidated in its subsidiary Hi-Tech Coatings, particularly for rising customer requirements in digital printing and in the expanding package printing sector. This leverages synergies with the existing organizational units, while the purchasing position in this market segment is being further strengthened. Heidelberg’s customers in EMEA will also benefit from a wider portfolio and specialist application expertise from the company as both a manufacturer and distributor of high-quality coatings and pressroom chemicals. Furthermore, they will have access to the widest distribution and service network in the sector. 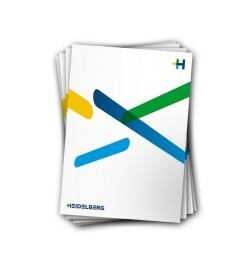 “As a full-service solutions provider, Heidelberg aims to boost productivity throughout the entire print shop. This will be achieved through IT and data expertise combined with the intelligent interlinking of equipment, services, and consumables, all delivered via one platform. It is against this backdrop that we are specifically expanding our expertise,” says Hermann. 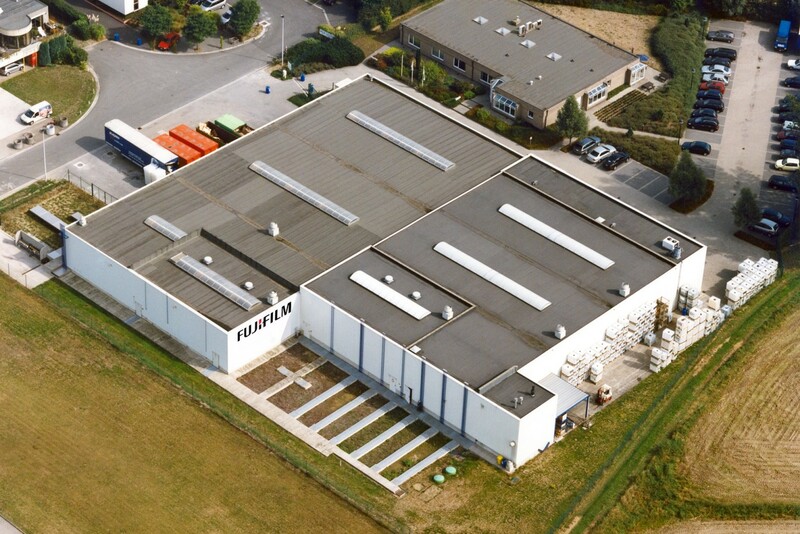 Figure 1: Heidelberg takes over Fujifilm’s coatings and pressroom chemicals operations in the EMEA region, production site in Kruibeke, Belgium. 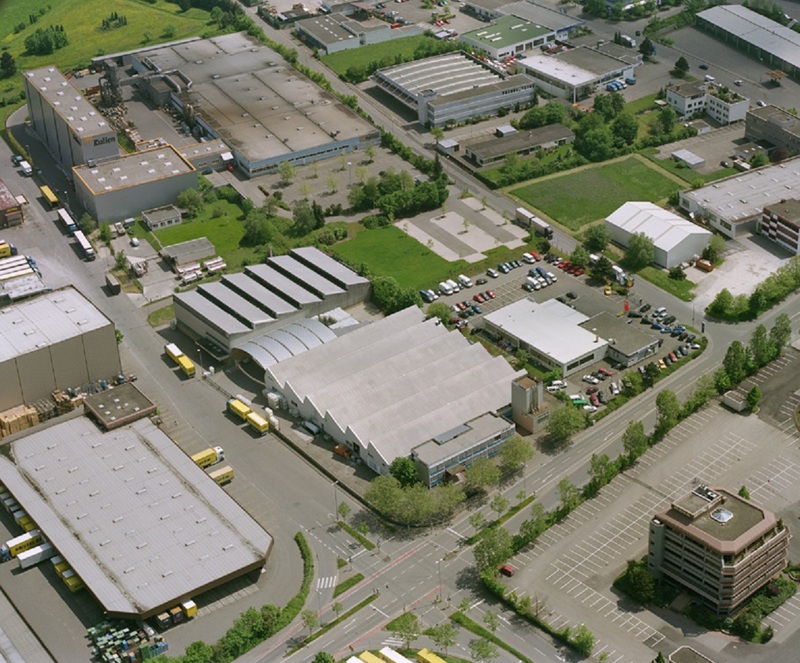 Figure 2: Heidelberg takes over Fujifilm’s coatings and pressroom chemicals operations in the EMEA region, production site in Reutlingen, Germany.